Looking for a versatile fleece jacket? 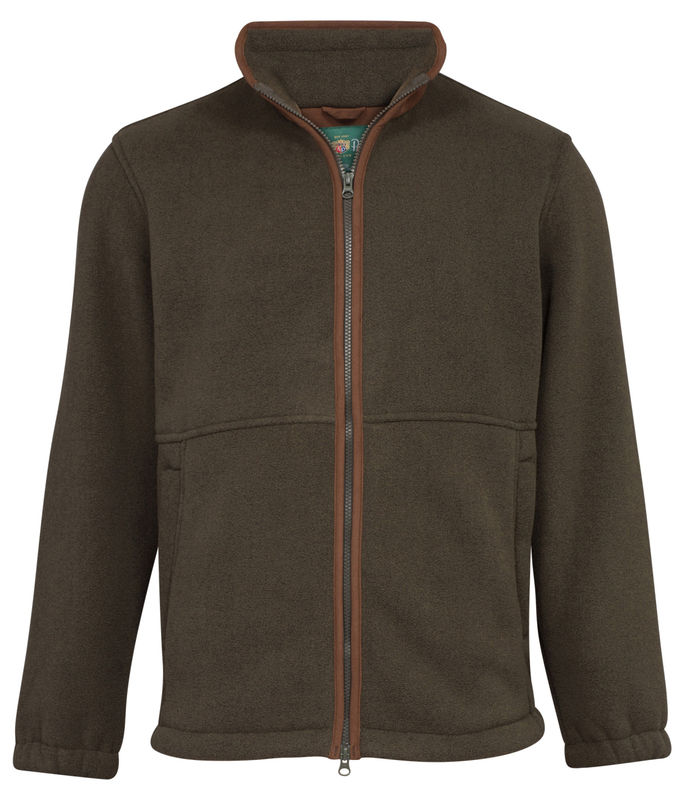 The Alan Paine Aylsham Men's Fleece Jacket fits the criteria as it can be worn over a country shirt in the autumnal months or alternatively underneath a shooting jacket as an extra layer of warmth. The jacket has an extremely robust front zipper, elasticated cuffs for keeping you warm and two useful zipped pockets. For the perfect fit, the waist can be adjusted. For added wearability, contrast piping around the armholes, collar and either side of the zip.